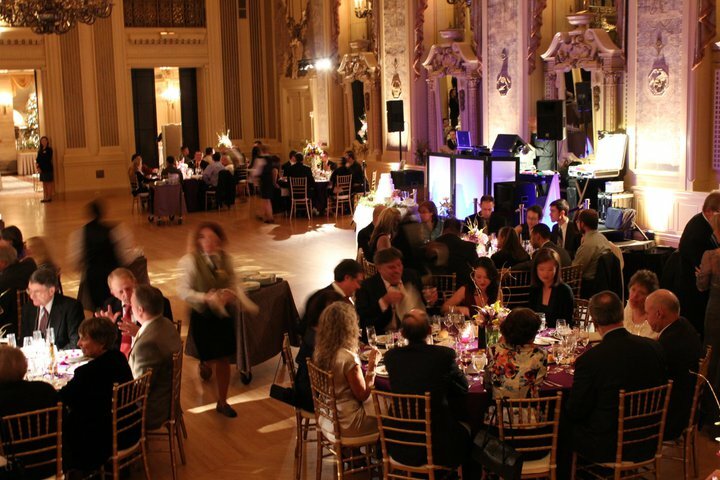 We routinely provide entertainment services for coporate events, which means that we understand that each organization has specific goals in mind. Whether your goal is to provide a memorable holiday party, a successful team building experience, or to promote brand awareness, we have the resources to help. 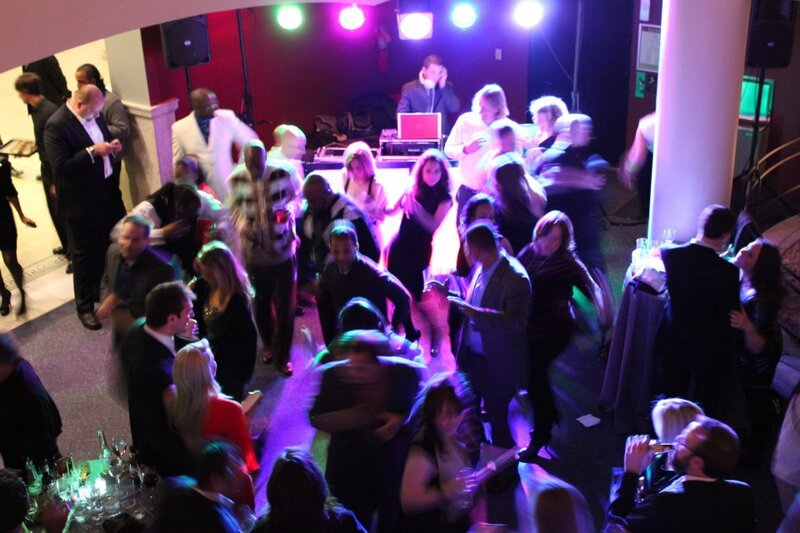 We offer DJs, Event Hosts, Dancers, Impersonators, Magicians and more. 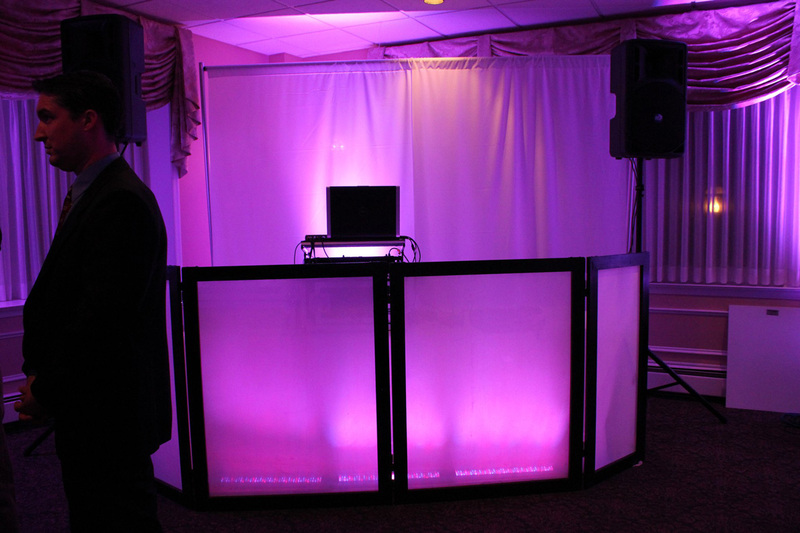 In addition to great personalities, we can also provide photo booths, game shows, sound reinforcement, event lighting, and video projection. We can employ these features to help you create a unique entertainment experience for your corporate event. Call us for a complimentary event consultation. We will be happy to meet with you to discuss the goals of your particular event, show you some examples of our work, or help you brainstorm a theme. We thrive on creativity, which means that we are open to your ideas and suggestions. 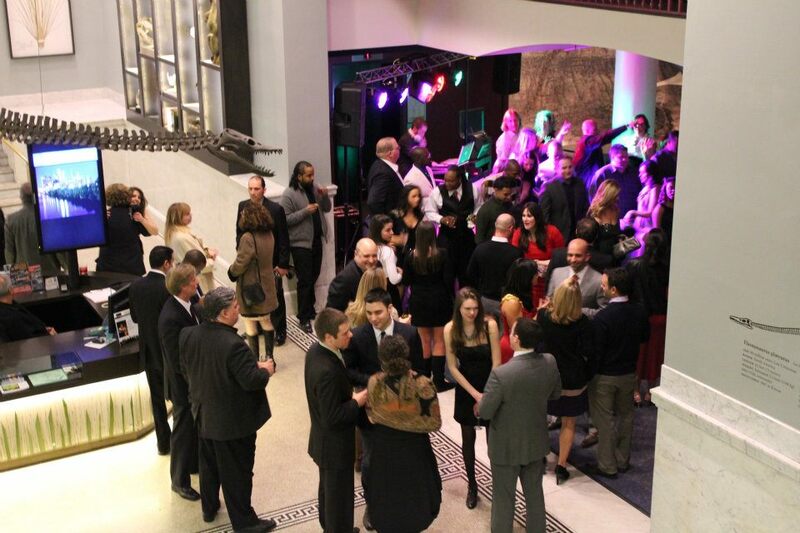 Our entertainers will help you create energy and excitement for a memorable event. We know that you want your guests to walk away saying WOW! And we want to help you create that experience. Have you ever considered a game show to help showcase your brand, build team spirit, or just as a fun addition to your corporate holiday party? 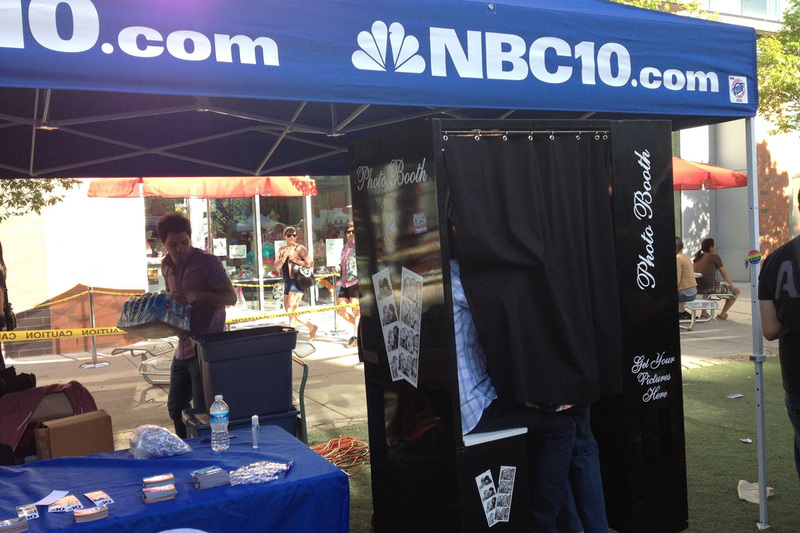 We can give your clients, employees, or partners the feeling of participating in a live TV Game show. Have you thought of displaying your company logo prominently at your event? We can create a custom monogram for you and project it just about anywhere using professional lighting fixtures. How about giving your guests photo strips with your business logo or message printed on them as a memento? Below is a list of a few clients we have helped recently.